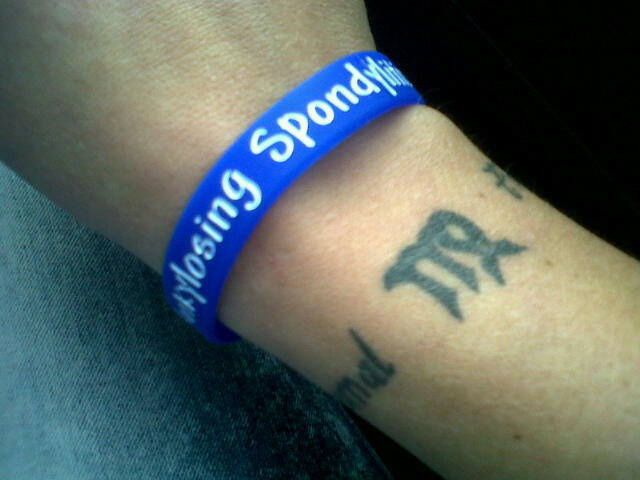 My name is Catherine Wernick I live in south africa and I have ankylosing spondylitis. I finally got a diagnosis after 16yrs of pain. 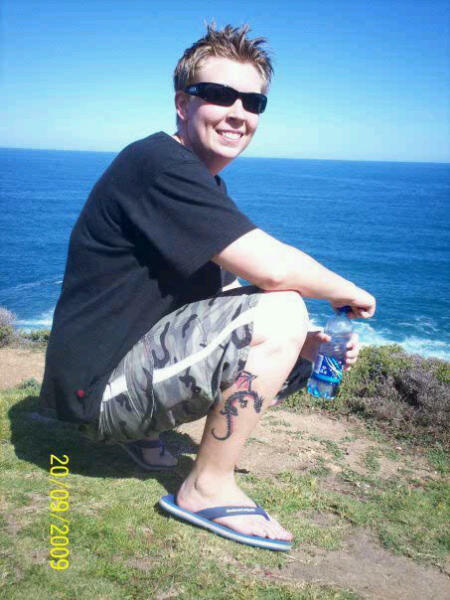 It started when I was 12yrs old and I was only diagnosed at 28. Even though I know there is no cure I can finally put a name to the problem. “Finally putting a name to the problem” is the firest step to getting better. I’d say that’s very optimistic. “diagnosis after 16 years…” Why aren’t grade school kids tested for the HLA-B27 gene? How much does it cost? I hope with the advent of portable “electronic” medical records coupled with such tests and family histories, maybe early detection could become a reality. There has to be a way. I am happy you have a DX now. Thank you. Thank you so much for sharing your story with us. I felt the same way, when I finally had a name to what was wrong with me. Great story.. Thanks for sharing !